The Inconel 601 Nickel alloy is a general-purpose engineering material designed for applications that require resistance to heat and corrosion. 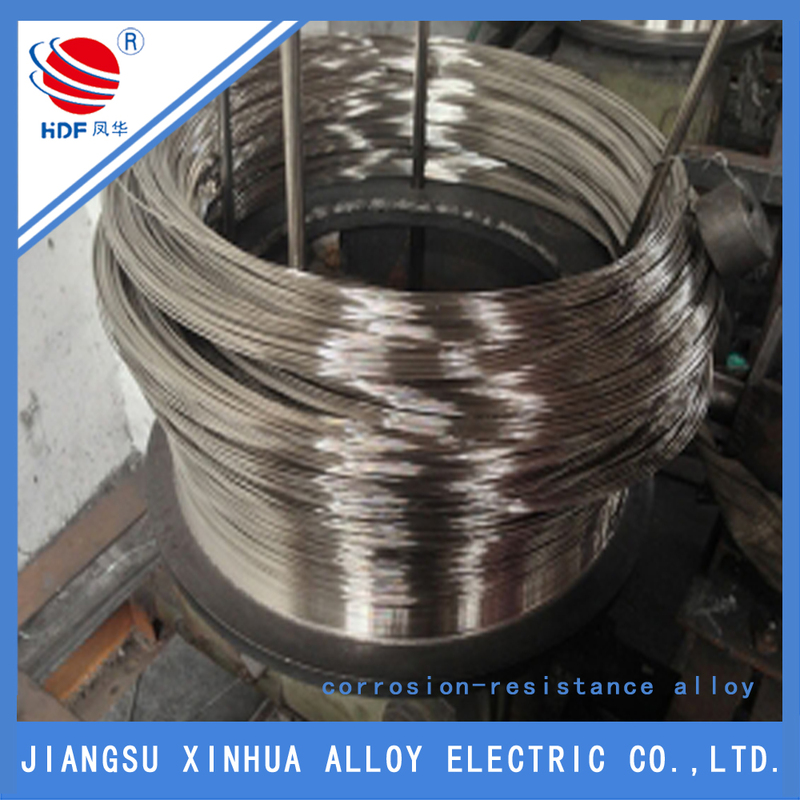 The prominent feature of inconel 601 is its high electrical resistance and outstanding high-temperature oxidation resistance within 1200 degree. 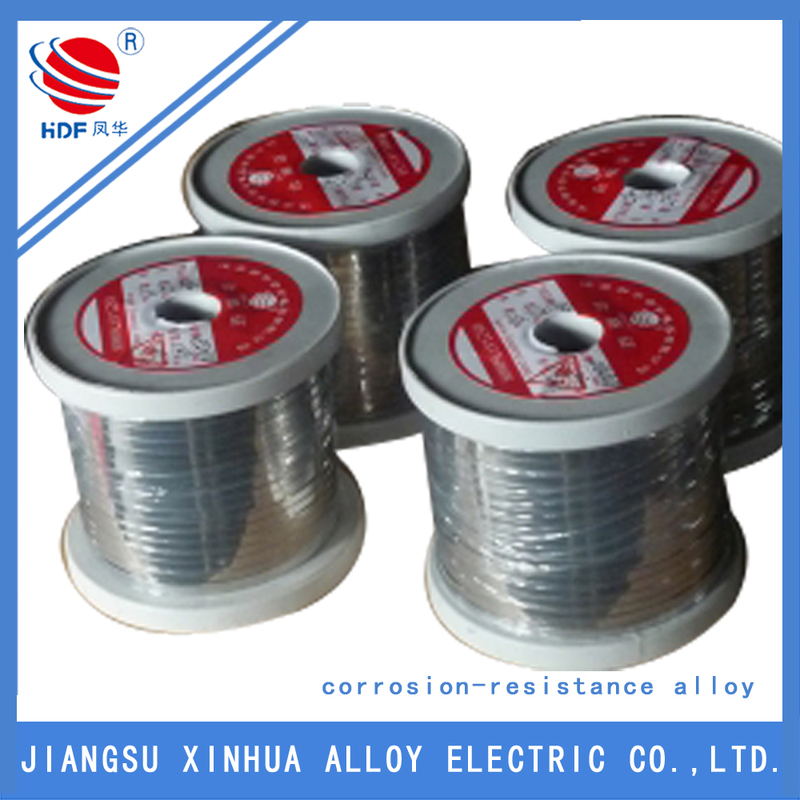 The heat-resistant alloy also has perfect resistance to carburization and carbonitriding, has high mechanical strength, and is readily machined and welded. The Inconel 601 nickel alloy is a standard material for various types of heat processing equipment. For instance, industrial heating applications include baskets, trays, jigs and fixtures; in industrial furnaces, alloy 601 is used for radiant tubes, muffles, heating elements, etc. in petrochemical engineering, applications are regenerators, air pre-heaters, etc. Looking for ideal The Inconel 601 Manufacturer & supplier ? We have a wide selection at great prices to help you get creative. All the The Inconel 601 Pipe are quality guaranteed. 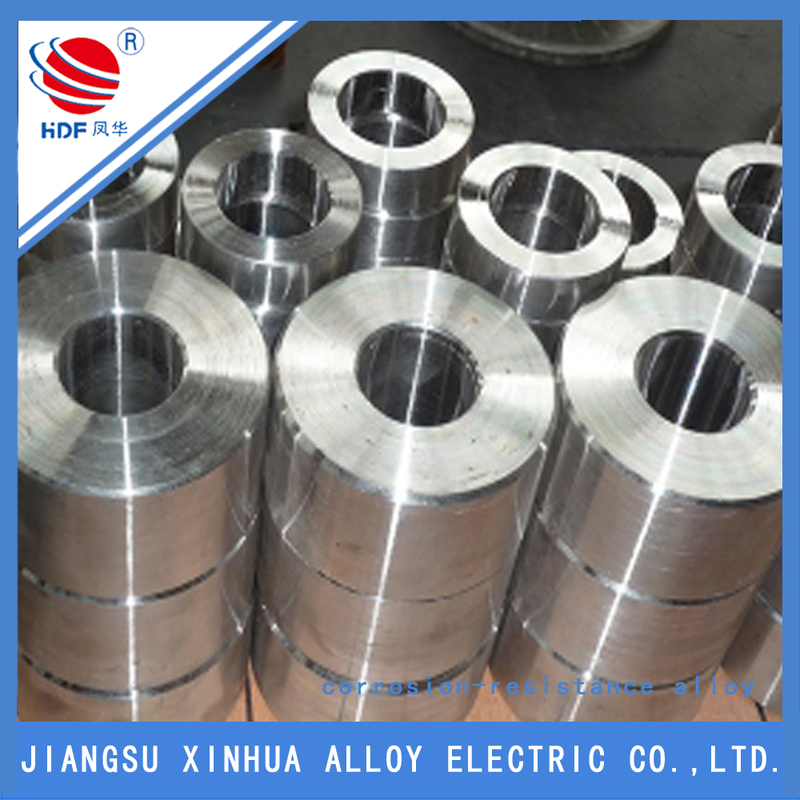 We are China Origin Factory of Inconel 601 of Sheet. If you have any question, please feel free to contact us.